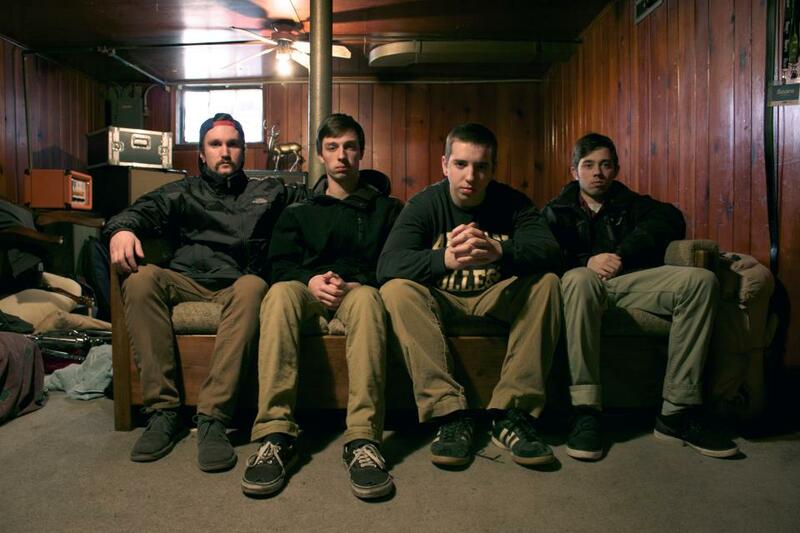 Citizen and Turnover are the two latest additions to the Run For Cover roster. The two bands recently finished recording two tracks each for a split 7" that will be out later this spring. Both bands are will be hitting the road together this summer in support of the split, and will also be writing their debut full lengths to be released on Run For Cover at a yet to be determined time. A teaser video for the split, due out later this spring, can be seen on the Run For Cover YouTube page. This is some of both bands' best material to date, so check out clips from all four songs by visiting www.youtube.com/runforcovertube. Run For Cover will also be releasing Citizen's recent EP, Young States on 7", which can be streamed at www.facebook.com/citizentheband. Details on that will be forthcoming. Check out music and some new merch from each band in the labels' web store at www.runforcoverrecords.com/store and check them both out on Facebook at facebook.com/citizentheband and facebook.com/turnoverva.